Along with food, the music you choose for your wedding is probably one of the most important decisions you can make. It’s your big day, and you want to make sure that your party is rockin’! Selecting the wrong wedding DJ can put a real damper on your party, especially if they’re playing the wrong music. Being a good DJ takes a certain amount of skill. It isn’t just throwing on the next song, but really knowing what the audience likes, combined with the latest music out there. At Hollywood Banquet Hall, our priority is for our clients to have the best experience possible, so we decided to put together a list of questions to ask your wedding DJ before hiring one. 1. Do They Speak Your Language? Being in Los Angeles, we have a plethora of different languages spoken by our clients. Asking your DJ if they speak your native language (for example: Russian, Armenian, Spanish, etc.) can make things go much smoother. Part of the DJ’s job is to be the master of ceremonies as well, so knowing the language is key for them to relay messages and host the event. Another aspect of knowing the language is knowing the music of that culture. 2. Does Your Wedding DJ Know Your Cultural Music? 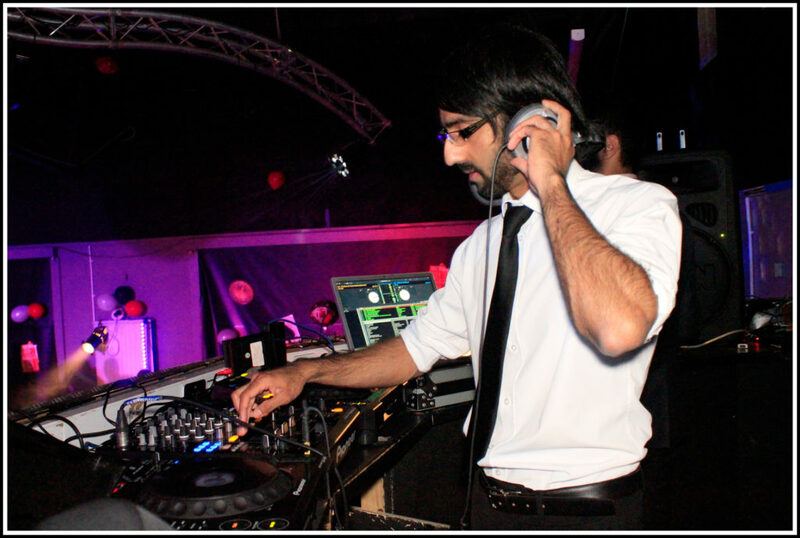 If you’re hiring a wedding DJ, you want to make sure they’re playing a blend of different genres of music. Knowing the music of your country and culture can make a huge difference for the party, as opposed to just handing them a playlist of your cultural songs. If they know your culture, they’ll be more knowledgable about when to play specific songs at specific points of the wedding. You don’t want them playing a sad song right when they dance floor is bumping! 3. Can They Hype Up The Party? A big part of the wedding DJ’s job is to amp up the crowd and get them going. Sometimes people can be apprehensive about joining the dance floor. That’s when a really good DJ can earn their money. Ask your potential DJ what strategies they use to pump up the crowd and to get everyone onto the dance floor. 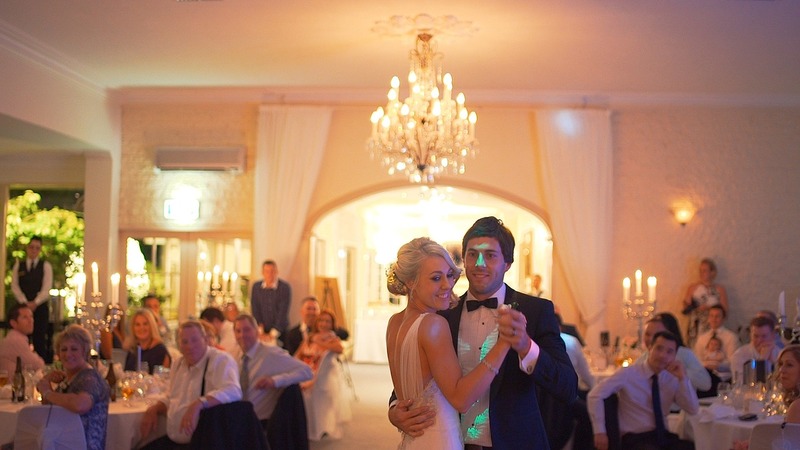 There are tricks they can use to ensure people get onto the dance floor, such as asking all of the couples to join or by playing an old favorite. A good DJ is able to see how the crowd is reacting and adjust accordingly. 4. Do They Have Sample Mixtapes? 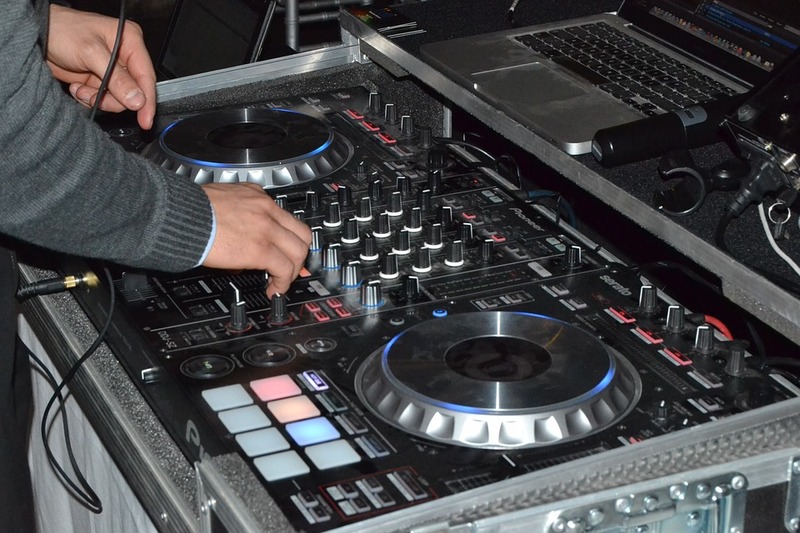 A professional DJ will be able to provide you with a sampling of songs. Ask for a sample to really understand what their style is. It’s important to see how they blend songs and transition from one song to the next. Their ability to pick songs that flow together is key to ensuring your wedding is a blast. 5. Are They Familiar With The Latest Music? 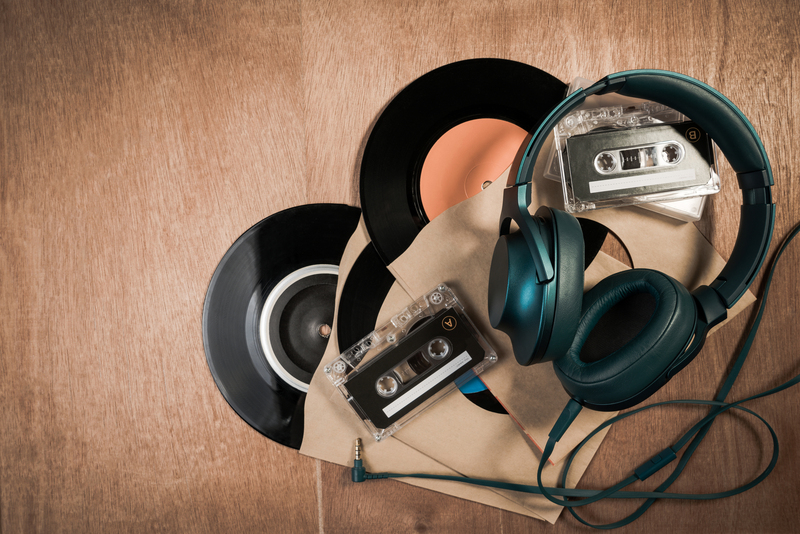 Some of us like to listen to what we grew up with in high school and college, and there’s nothing wrong with that. However, that’s not always what needs to be played at a wedding. 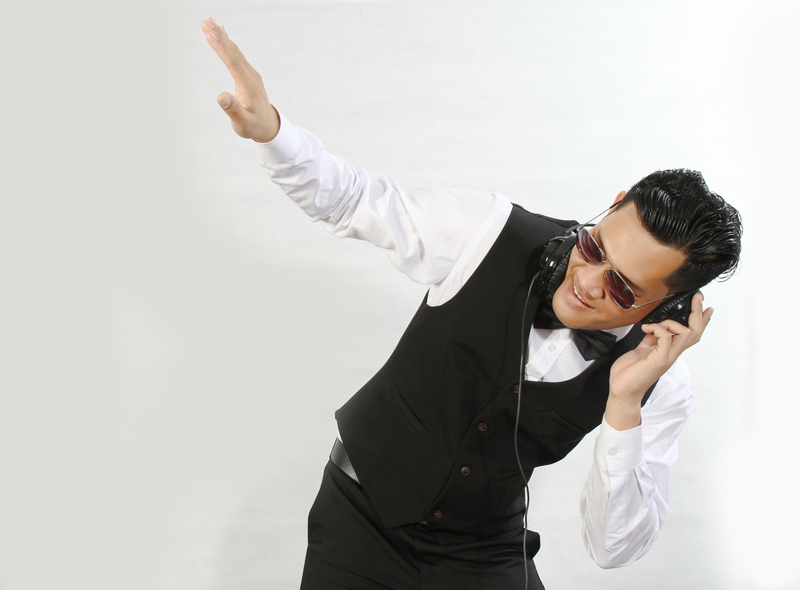 You want to ensure your wedding DJ is up-to-date on the latest popular music. You can do your own research on the latest trends in music and ask them about it, and see how they respond. If you like what you hear, then there’s a good chance they’ll know what’s popular and what’s not. 6. How Do They Handle Requests? 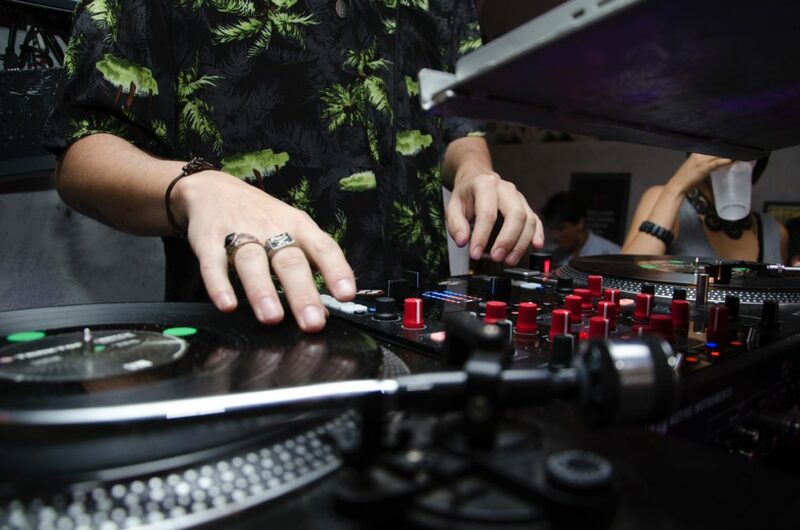 Some DJs are less likely to agree to requests because they want to play the music that they have already lined up. It’s also possible that a guest could request a song that is the total opposite of the mood that they are trying to set. 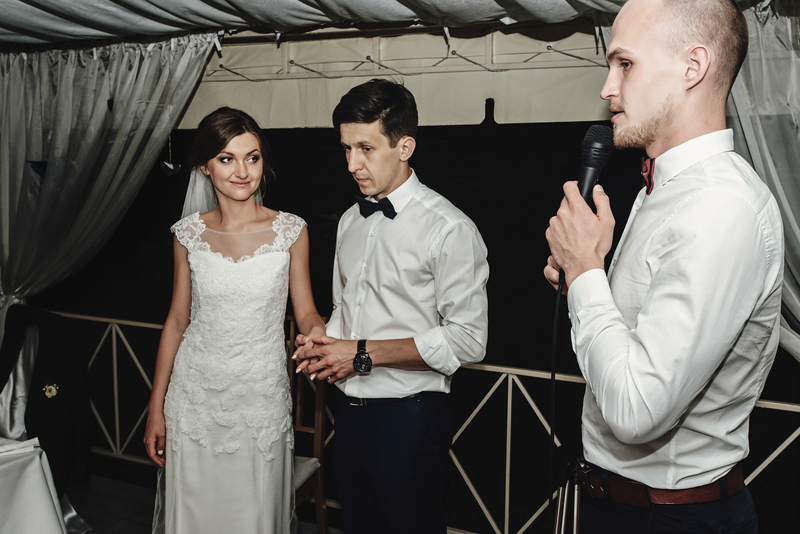 Asking the wedding DJ how they typically handle requests is important because you don’t want them to upset your guests, but you also want them to keep the mood going at your wedding. 7. Do They Provide Any Additional Services? It’s always great to find out what extra services a wedding DJ might provide. 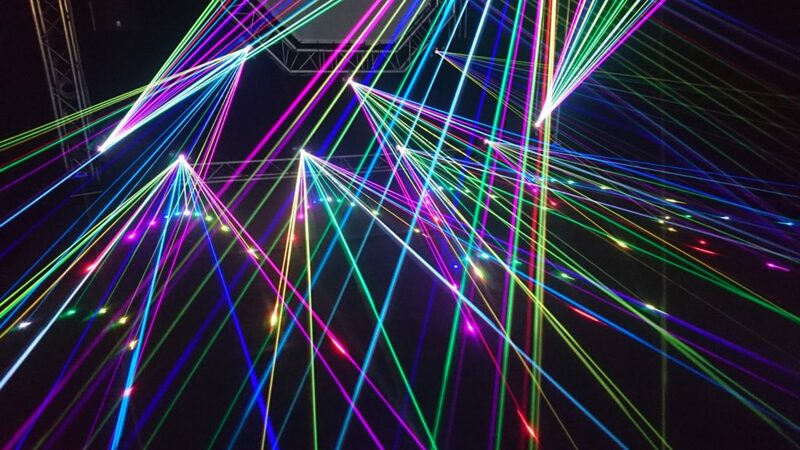 Some DJs will only play music, but there are others that provide special LED lighting or giant monitors. See if they have what you’re looking for and how they would use it if you hired them. If they do have additional services, make sure to speak with your venue to ensure they’re able to accommodate the specific equipment. Different wedding venues are going to have different types of acoustics, so it’s important that your DJ is using high-quality equipment. You don’t want them showing up on your wedding day with poor equipment that’s going to sound dull. This will take some research on your behalf as well to get an idea of what good equipment is. If you don’t know where to start for your research, here’s a good place to begin. 9. Do They Know Your Cultural Wedding Style? Different cultures have different flows and traditions to their weddings. Ask your DJ if they’re familiar with your culture’s wedding traditions. If they’re not, there’s a good chance that things won’t flow as planned. If they do, they’ll know the different cues on when to play different styles of music, or when to tone it down. 10. How Many Events Do They Schedule Per Day? 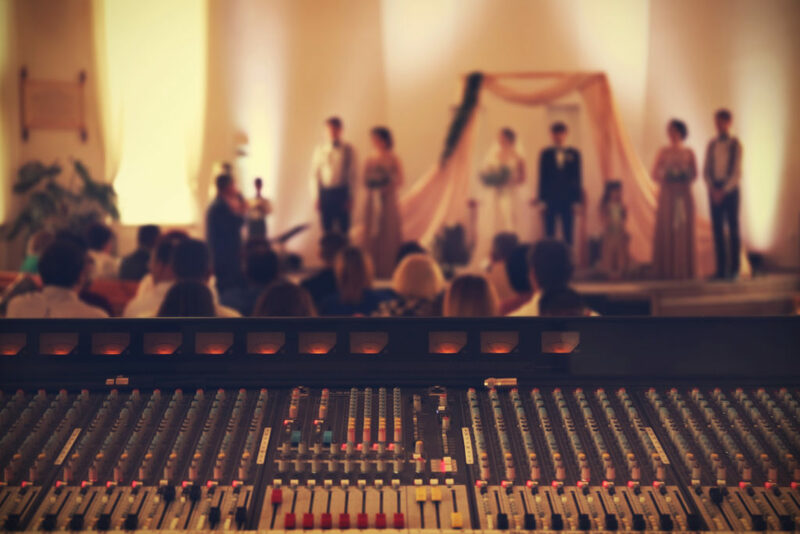 Knowing if your DJ does multiple events per day is important, since you’ll want to ensure that they’ll have time to get to your wedding and set up if they have another event beforehand. They’re going to need a few hours to set things up and do the proper testing, and you don’t want to find out the day of your wedding that they’re going to show up 45 minutes in advance and likely not have enough time to prepare. Professionalism is key in this area. These are just some of the questions you should ask your potential wedding DJ. It’s important to get a good understanding about how they conduct their business, since your wedding is one of the most important days of your life and you want everything to run smoothly. Make sure to communicate to your DJ properly. Having properly-flowing communication with your DJ is vital to them doing their job to the best of their ability.